I recently re-read my earlier blog entries, and I noted a pretty pedantic voice coming through. I’m not sure I can prevent my personal dogma from bleeding through in my topic choice or the “opinion” content of a post. Not sure I want it too. This is my blog, and I held myself out as a kind of digital prophet, so you knew I was going to pop off, right? I would like, however, to acknowledge that I am probably already angering friends and foes alike with some of my editorial bent. Mea culpa, then, is thus: I am sorry for irritating you a bit, and even sorrier that I am not really toooo sorry! I can’t thank you enough for reading some words you may not love at first sight, that is why I addressed you as a “generous” reader. I can..not..believe..any one of you has read more than a sentence! Thanks! (As part of my apology, I have attached a “virtual” gift of one of my succulent plant creations at the bottom of the post. We’ll be talking about succulents soon enough! If things go well for you in this forum, you could end up with a nice, “actual” gift of potted succulents ;)). The call for democracy in blogging flows from my last bragging claim. Even though I think I am right about almost everything, I would love to interact with you regarding any topic you may have a differing opinion on. I will be gentle and respectful in my responses because you are generous, and the Bible tells me so! I hope you’ll contribute any thoughts you have via comments, as the web, and this blog are truly democratic. If you’re comments call for it, I may invite you to guest blog on this site, even if I disagree with you. You could really put it in my face if I piss you off! Even though I want to persuade you with my rhetoric, I’d rather engage with you; person-to-person, mind-on-mind, word-for-word. Click the “WORD up!” link on the right column and subscribe. I will probably make you angry at some point, but now, you know, that I know, how to deliver a “kinda sorry” apology. Word to all you mothers and brothers and others! 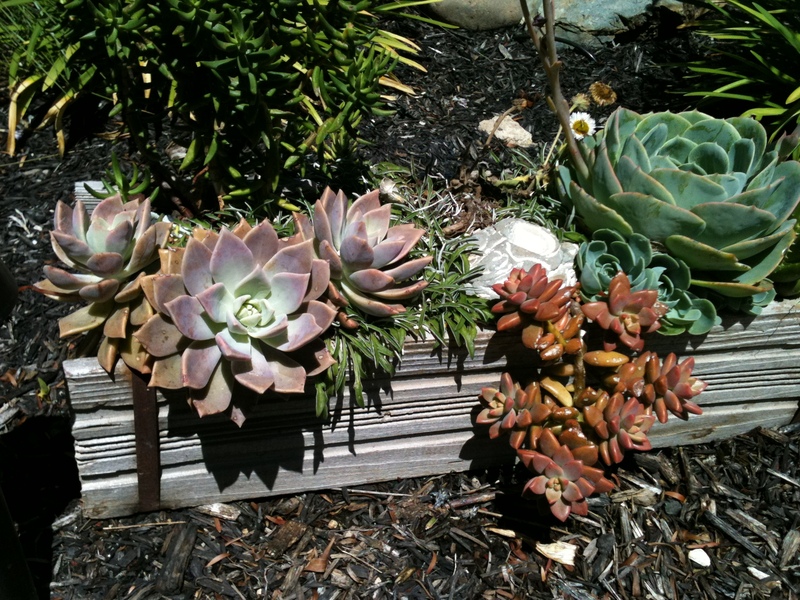 This entry was posted on Sunday, January 8th, 2012 at 7:02 pm	and tagged with apologetics, succulents, what this blog is about and posted in apologetics, succulents, uncategorized, what this blog is about. You can follow any responses to this entry through the RSS 2.0 feed. « Congratulations! It’s a word!